Have a look at our full range here in stock now . 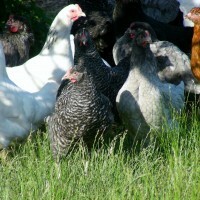 Free range , outdoor reared , hardy , vaccinated , friendly and productive . Come and visit us today , you can wander around the paddocks and get close to your favorite chickens . Choose your particular chickens we will catch them up for you . 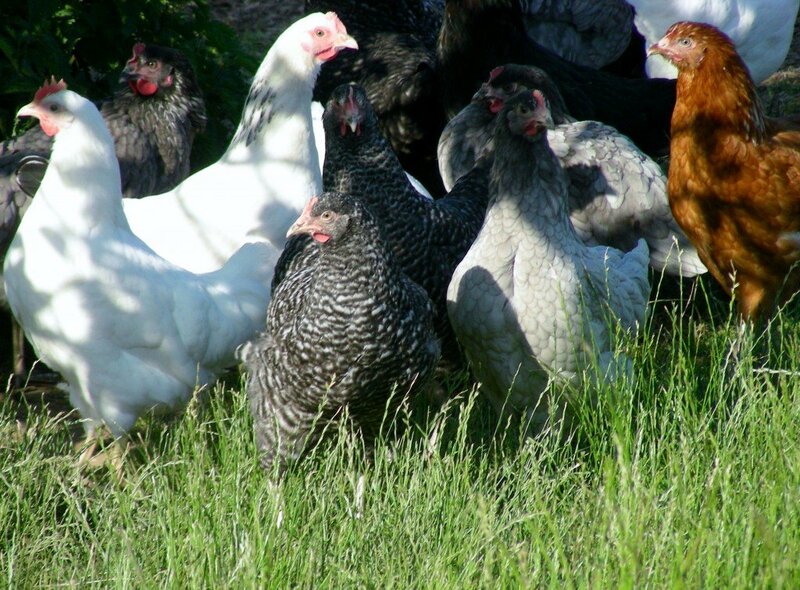 We welcome new chicken keepers and will spend as much time as you require in choosing your chickens and answering your questions, between us we have a huge knowledge of poultry keeping. We give a two week guarantee with all our poultry here and every purchase comes with a life time of free advice and help.Please ask if you would like their wings clipped.